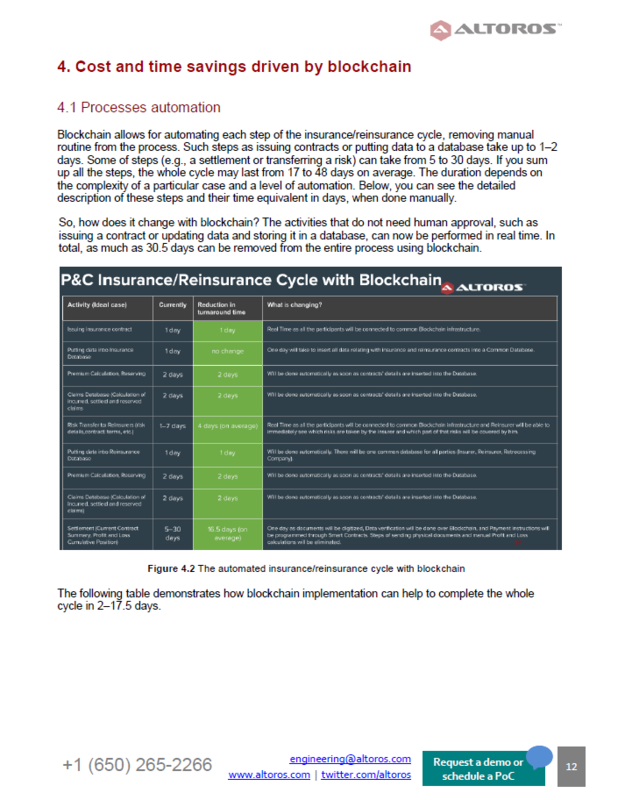 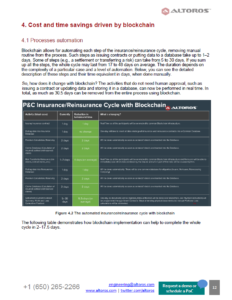 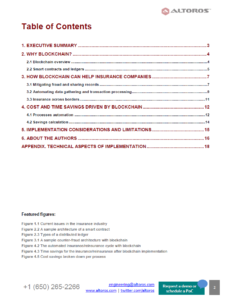 Download this 20-page guide to learn how blockchain can address the current pain points of the insurance domain. 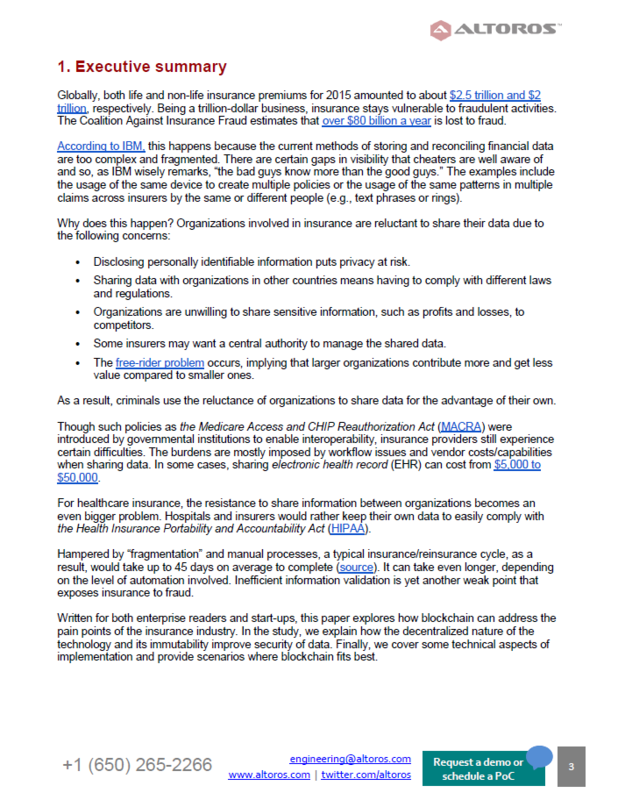 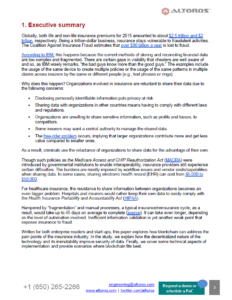 In insurance, the hurdles of the industry include fraud, manual processes, inefficient data sharing, etc. 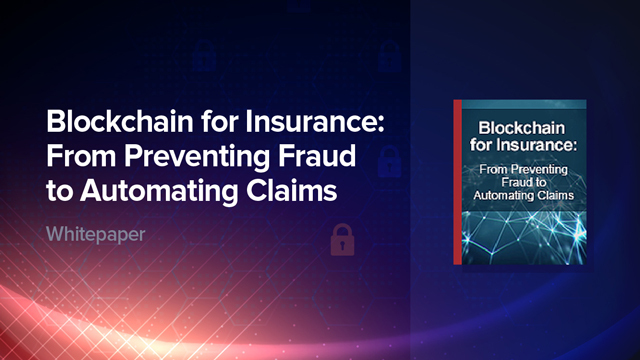 How blockchain can help insurers in mitigating fraud, sharing records, automating data gathering and transaction processing, etc. 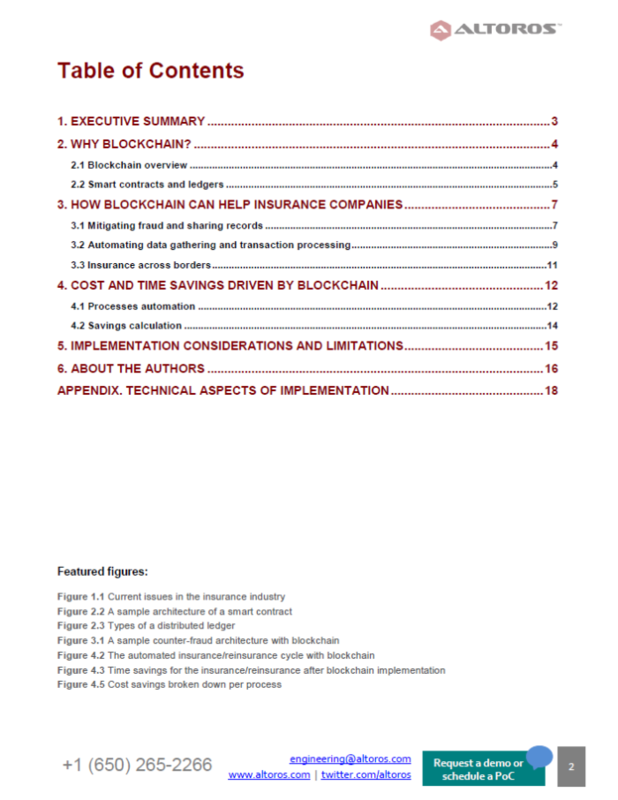 In addition, the study investigates scenarios where blockchain fits best, as well as highlights some technical aspects of implementation.